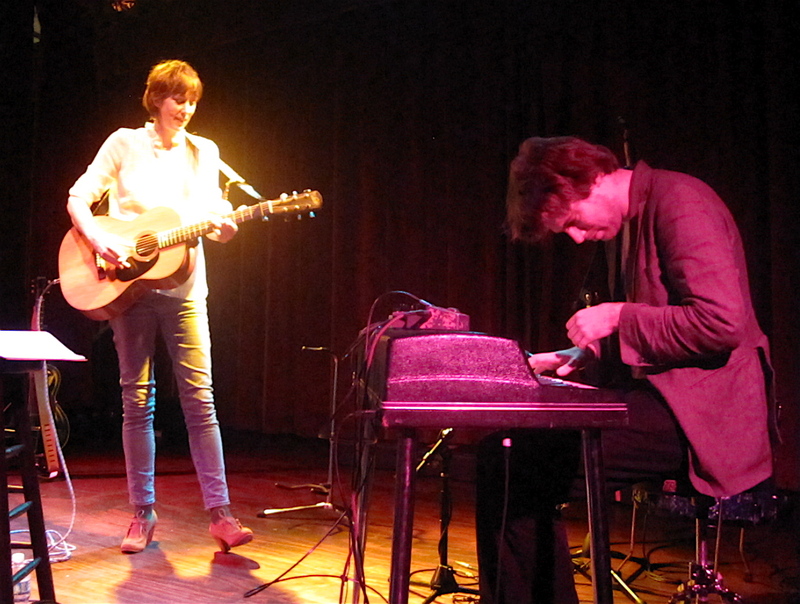 Beth Orton in the spotlight at The Bell House | Will You Miss Me When I'm Gone? 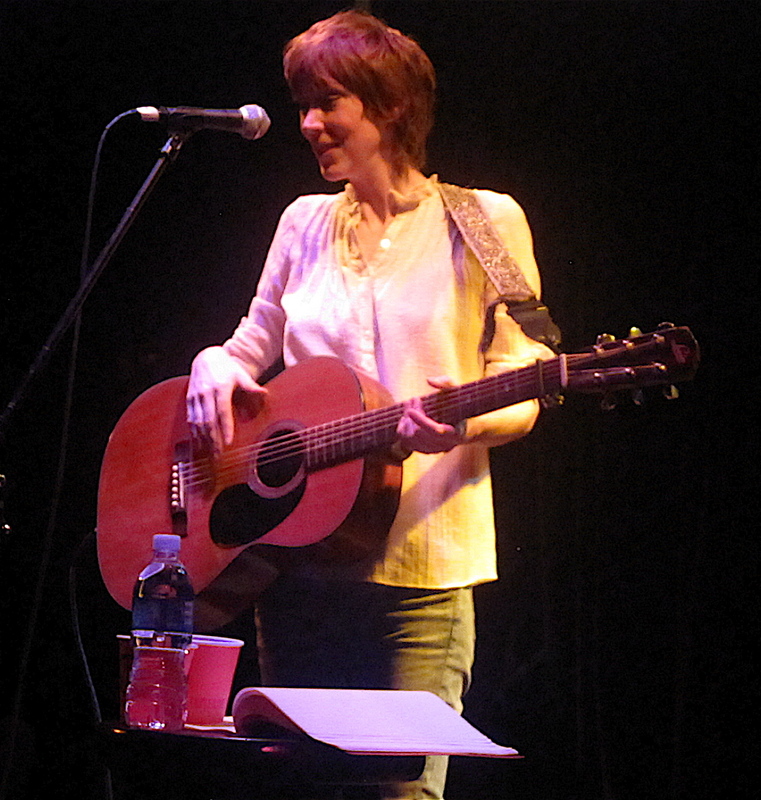 Beth Orton is always charming and has a brilliant way with songs. She brings new life to the tunes she resurrects and covers, and has a unique sensibility on her new numbers as well. At The Bell House in Brooklyn on Monday night, Beth pulled off a strong performance despite battling the remnants of what she described as walking pneumonia. Despite her vocal challenges, Beth’s understated vocals reminded the audience of her amazing ability as a song stylist. As a performer, Beth comes off as a perfectionist and a bit awkward at the same time. She started a couple of songs over because she wasn’t satisfied with the way they were going. Sorry to disagree, Beth, but no, you’re anything but shy. It feels like Beth rarely tours here. This visit one was tiny — one show in Los Angeles, at Largo, and two in New York, the first on Sunday night at Manhattan’s City Winery. But she did five shows in NYC less than a year ago. As I recall, she was getting over an illness that time, too. 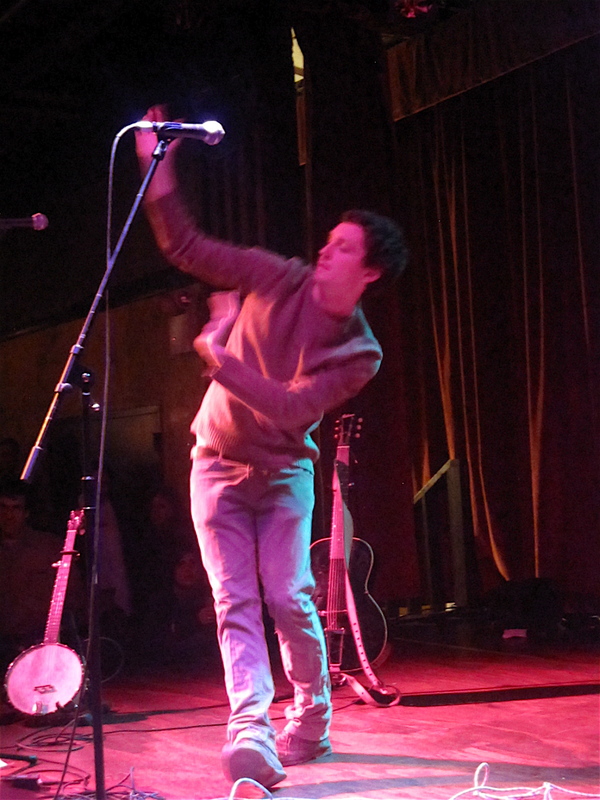 This mini-tour took advantage of a budding partnership between Beth and her opener, Sam Amidon. Sam is a Vermont-born singer who has come to specialize in quirky interpretations of traditional American folk songs. Sam’s spare, airy, almost stumbling version of O Death is one of my favorite takes on the tune. 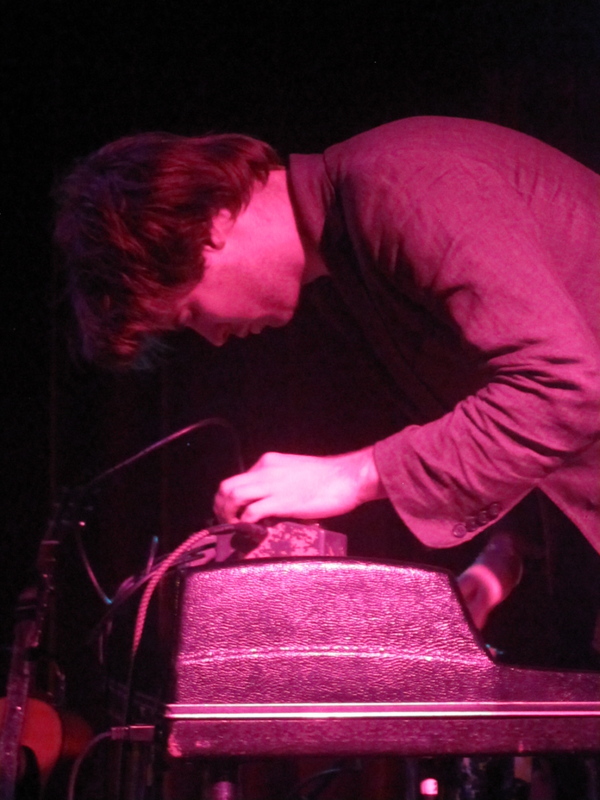 He and keyboard player Thomas “Doveman” Bartlett worked together in the opening set, with a bit of help from Sam’s brother, Stefan. Beth joined them for a bit, too. 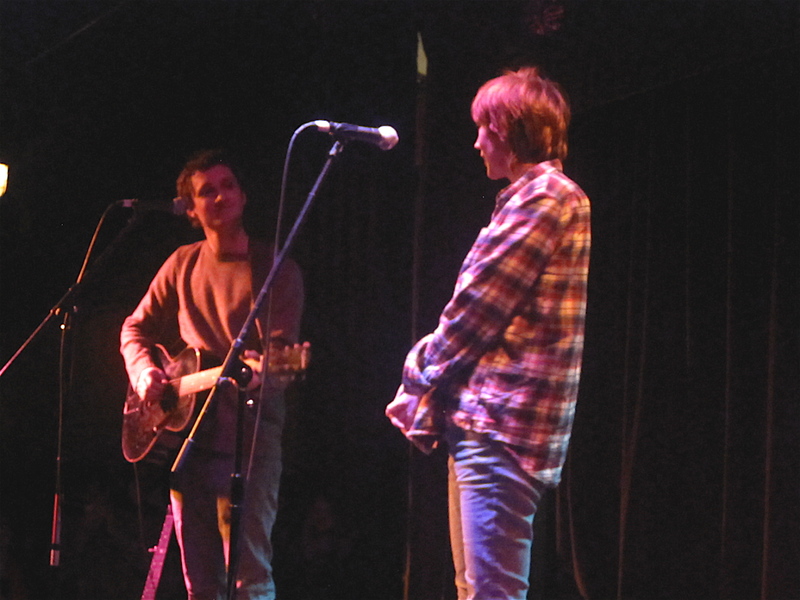 Sam and Thomas returned the favor during Beth’s set. A full set list and some of my photos also made it onto Beth’s official fan site. Thanks to the great webmaster, Tim, for that! More photos of Beth, Sam and Thomas after the jump. 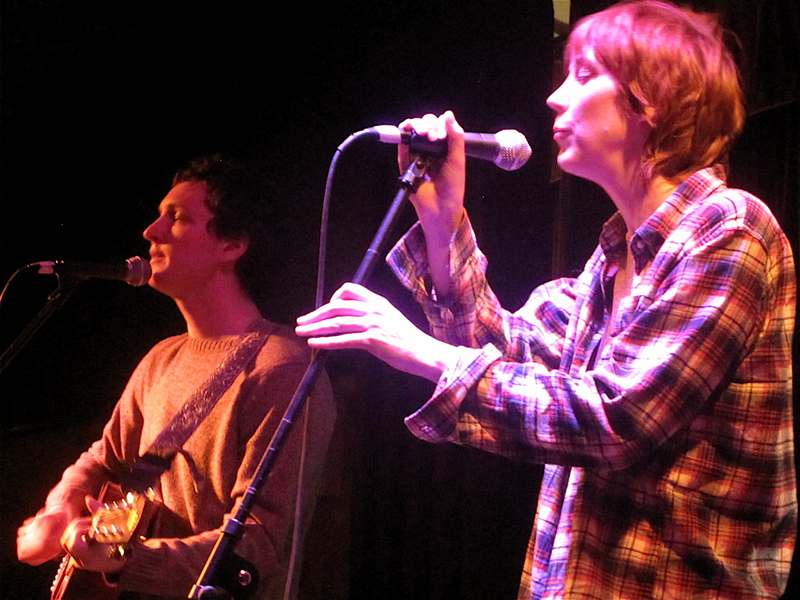 Beth joins Sam Amidon during his opening set. Sam and Beth: Interesting body language. Thomas assists Beth during her set. This entry was posted in Concerts, Folk, Music and tagged Bar Tano, Beth Orton, Doveman, Sam Amidon, Thomas Bartlett. Bookmark the permalink. Fantastic review and awesome pictures! !